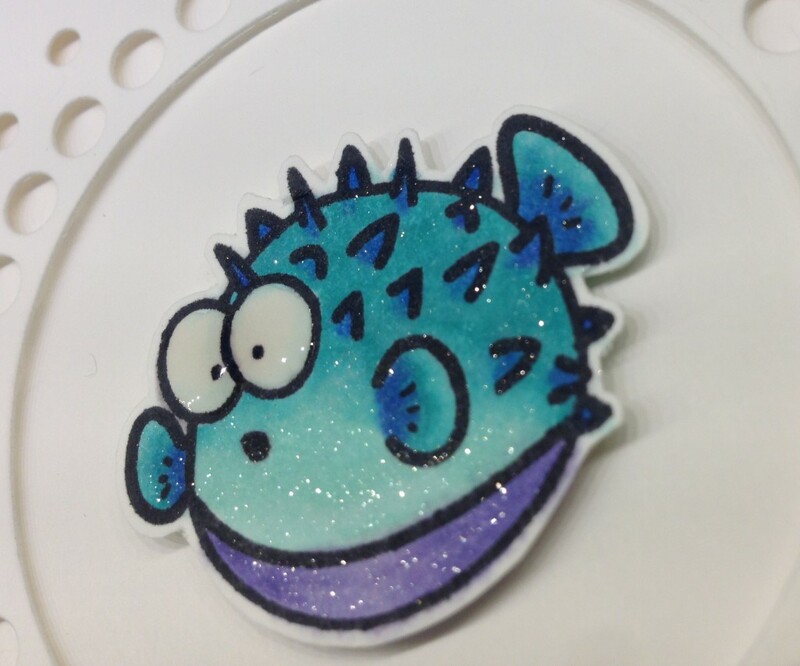 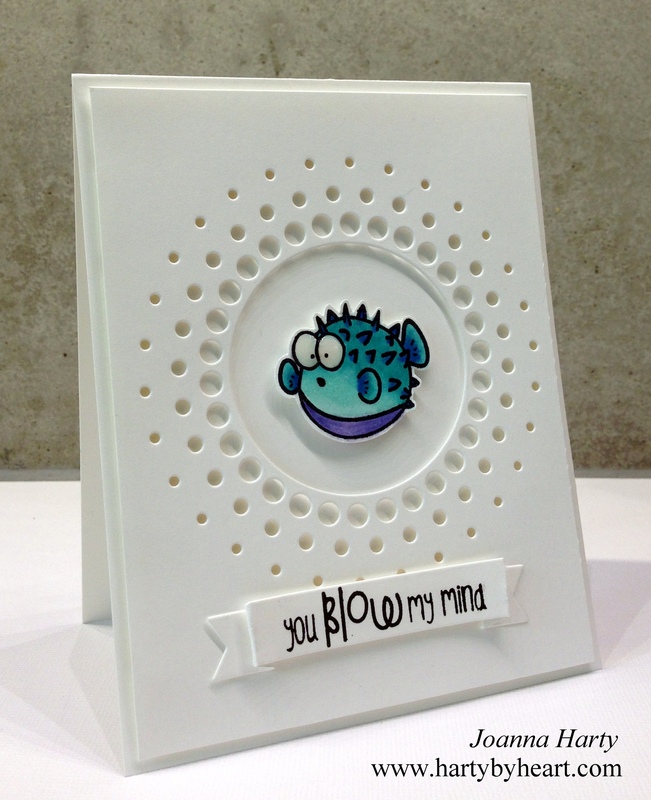 Today I made a clean and simlpe card with the fun and cute blowfish from The Alley Way Stamps. I made a video of the process, take a look at it if you would like to know how it came together. 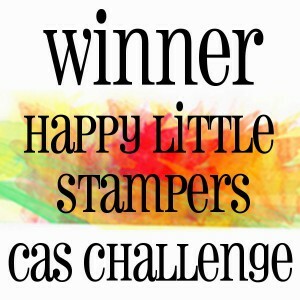 Thank you so much for stopping by and take care! 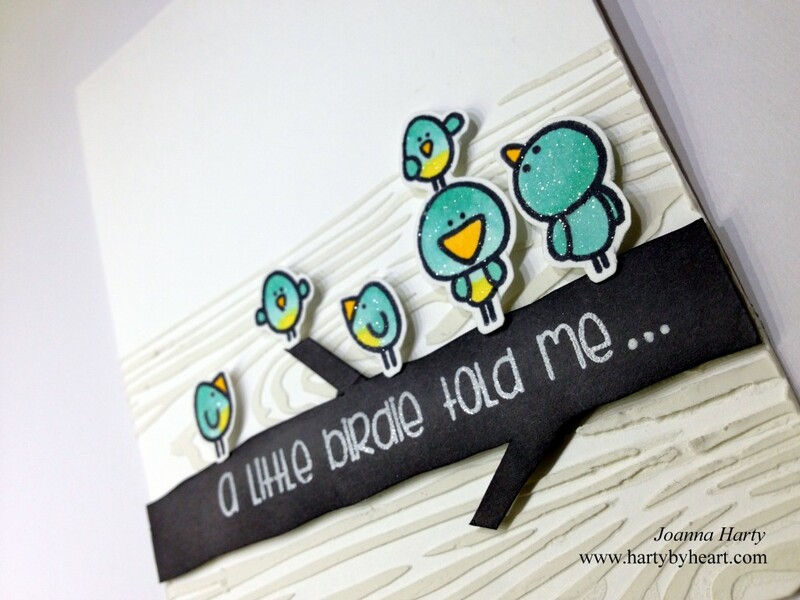 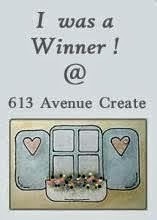 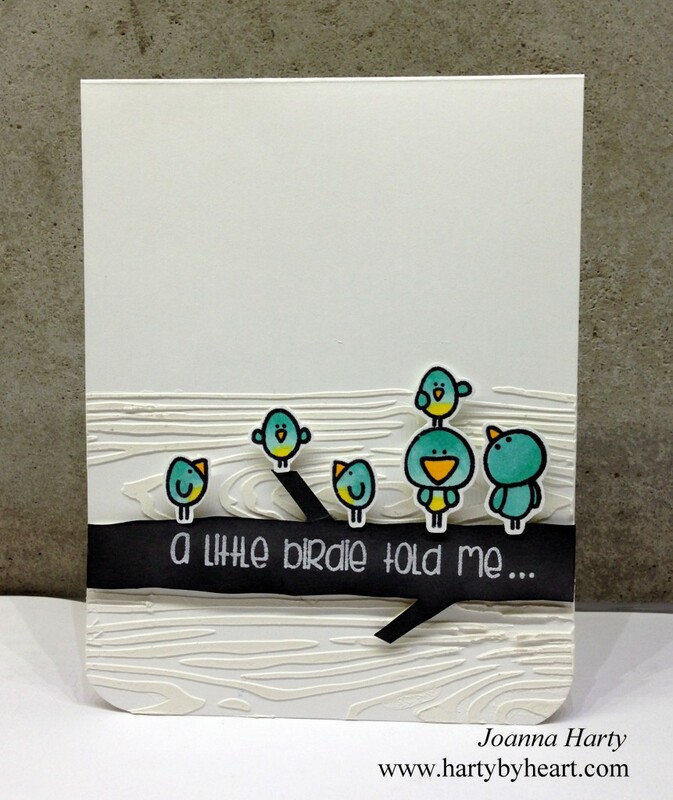 This entry was posted in Video and tagged copics, taws, the alley way stamps, video on June 18, 2015 by Joanna Harty.